Established in 2007, Savage Restoration offers residential and commercial property damage restoration. Our restoration services cover fire damage restoration, water damage restoration, mold removal, biohazard damage restoration, and more. We are available 24 hours/7 days a week. Our average “on-site” time is 60-90 minutes, and we work directly with your local insurance agent. We take our slogan: “There when you need us” very seriously. Because when property damage occurs, you just want to get back to normal soon, with as little further disruption as possible. We are the trusted vendor for insurance agents/companies in the state of New Jersey. We work with all carriers and in most cases bill the insurance company directly to help reduce the customers out of pocket expenses. Our technicians are carefully chosen from experienced candidates based on exceptional customer service, strong background, consideration for customers who are dealing with traumatizing circumstances, and a strong work ethic. Our team is committed to going above and beyond all expectations to satisfy customers and bring damaged properties back to pre-loss condition. 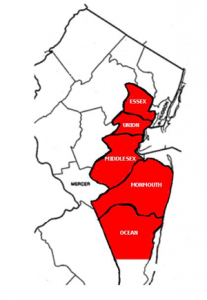 Monmouth, Middlesex, Upper Ocean, Somerset, Essex, and Union counties. 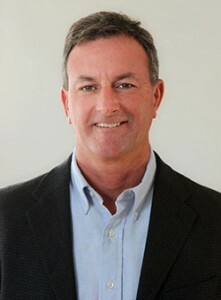 Bill Savage, owner of Savage Group DBA Savage Restoration. Bill has a Bachelor of Science degree in Architecture, from NY Institute of Technology. After earning his license in architecture in 1990, he practiced residential and commercial architecture. He also owned a design/ build firm for 12 years. In 2007, Bill established Savage Group, LLC, which provides property damage mitigation services for property owners and insurance companies.